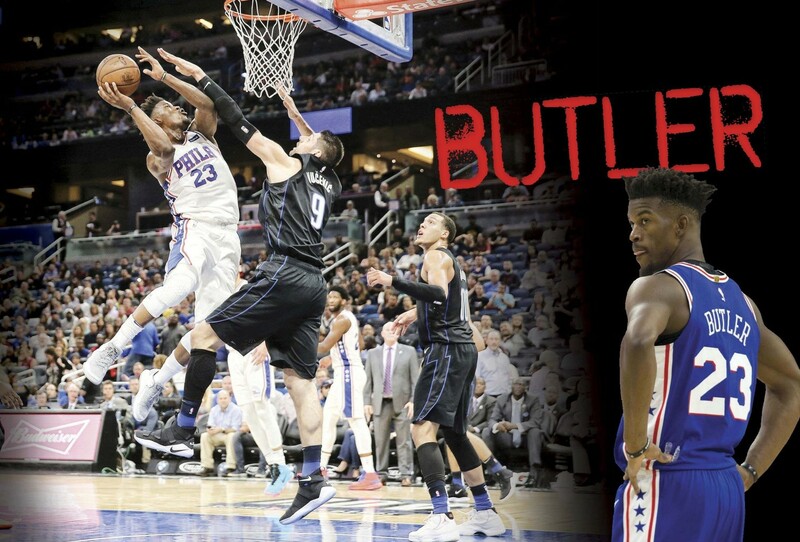 JIMMY BUTLER MAKES THE 76ers A SERIOUS EASTERN CONFERENCE CONTENDER. JIMMY BUTLER HAS FINALLY BEEN TRADED. Sixers GM Elton Brand was able to land one of the most talented players in the league, making the Sixers a championship contender in the process. The Eastern Conference is as stacked as ever following the departure of LeBron James in the off season, as the upper echelon looks to solidify themselves in the battle to be Golden State’s challenger come June. The impact of Butler’s arrival in Philly can’t be underestimated. He’s elite on both ends of the floor, finishing 4th in ESPN’s Real Plus-Minus metric last season. 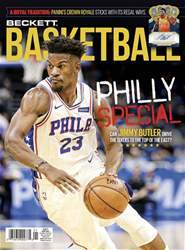 How he fits alongside the team’s two budding stars Joel Embiid and Ben Simmons is going to be the main factor in determining success for the team.